Mizuno sure know how to pick ’em. 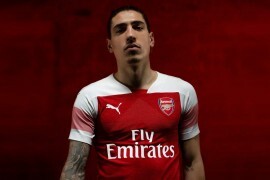 Whilst they might eschew the biggest-of-big players, they certainly know how to find players that will get your boots noticed. With a goal ratio better than 2:1 in his time at FC Porto Hulk is one of those players. And what an ambassador he’s been for the Japanese brand! Since moving to Porto from Japan, Hulk has been a model player for Mizuno; not only does he bang goals in on an almost inhumanly regular basis, he’s appeared in plenty of Mizuno’s promotional videos and ads, as well as played in most of the football boots that Mizuno have produced. In the past 18 months Hulk has tried out the Wave Ignitus, Wave Ghost and standard Morelia, but the Brazil international now has pair of football boots he can truly call his own! The Mizuno Morelia Ultra Light – Hulk Yellow/Green honours the powerful striker’s home nation with the classic Brazilian Canary Yellow and Green, and includes a small homage to the national flag on the heel too. 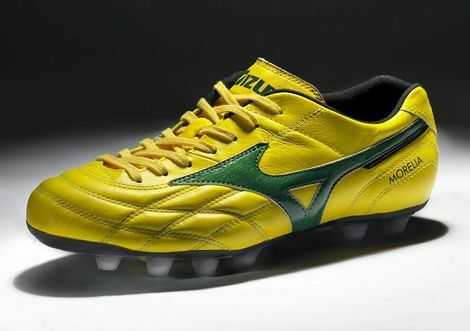 The Mizuno Morelia Ultra Light – Hulk Yellow/Green uses a full K-Leather upper, which has been treated and stitched to provide maximum comfort and flexibility, and a unique green soleplate to complement the branding on the rest of the boot. 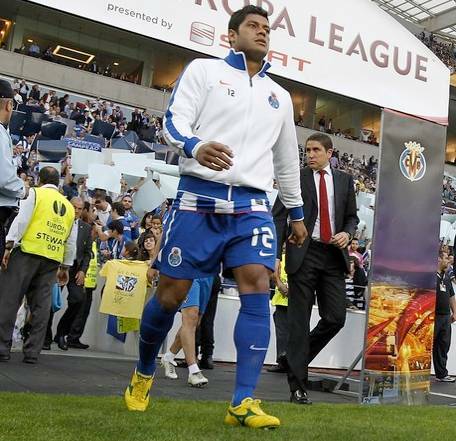 This special edition Morelia has been worn by Hulk for his last few games with FC Porto, but was given it’s ‘official’ debut in the second leg of Porto’s Europa League tie, which saw them slip into the final with considerable class! What do you think to Mizuno’s latest football boots? Have your say in the comments – or on our Facebook & Twitter pages! Hulk Yellow/Green? 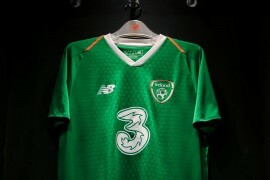 Pah, Yellow/Hulk Green is where it’s at! Where can I buy Mizuno boots in the U.S.? 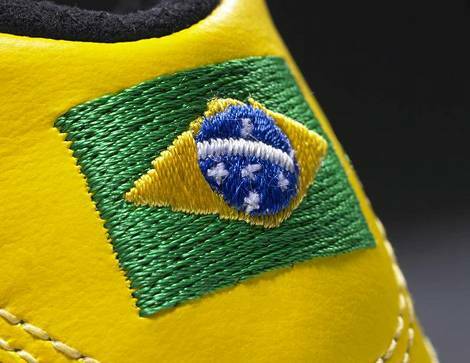 I’ve always liked Mizuno Football Boots, here in Brazil they’ve always been popular. I guess it is because of their high quality and not so dear pricing. Keep it up Mizuno! Great brand, great shoes and great marketing. They’ve been reduced to ÂŁ54.99 in the UK so I bought a pair last week! Absolutely beautiful.